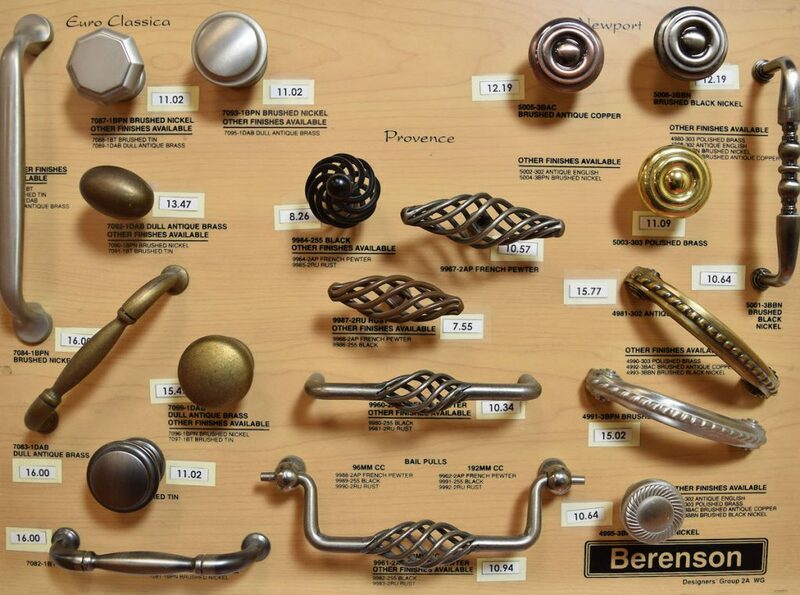 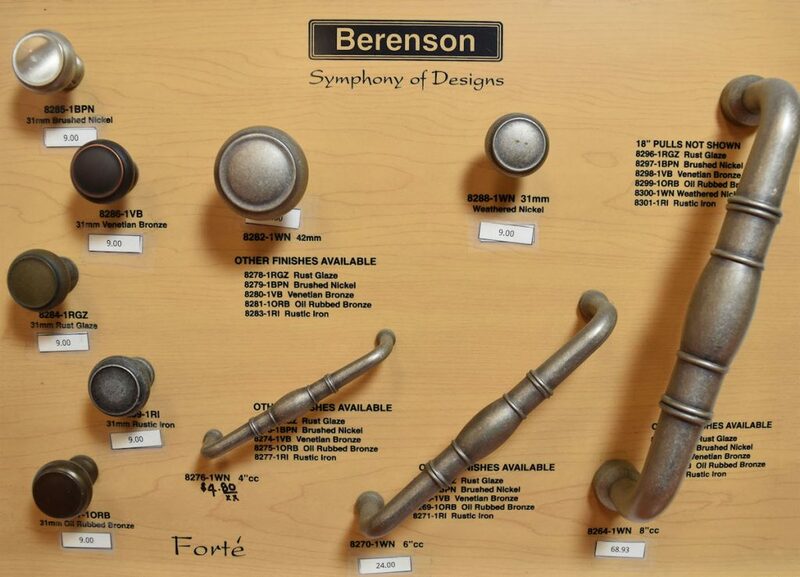 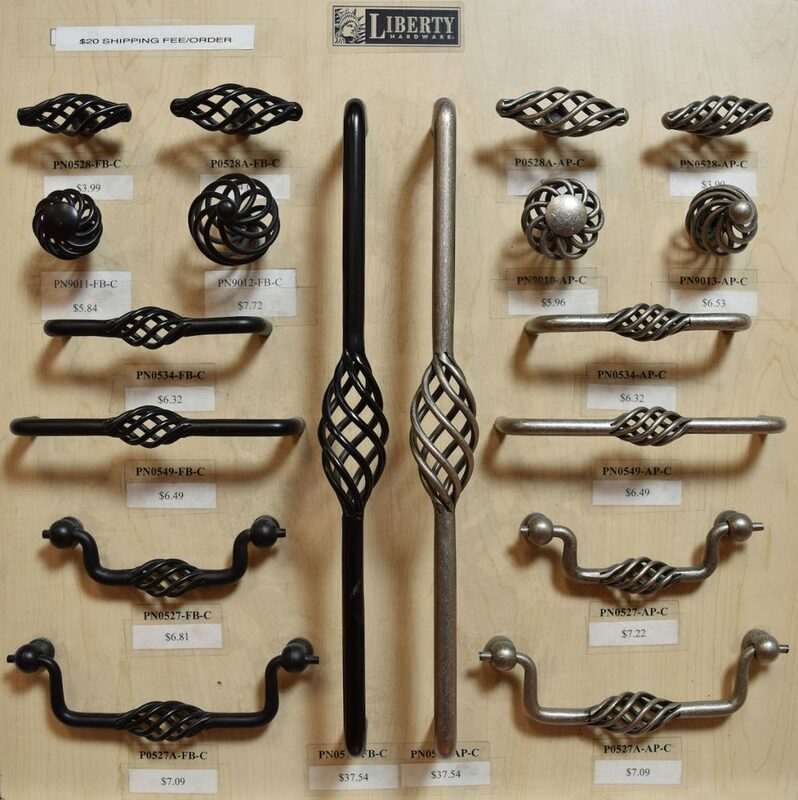 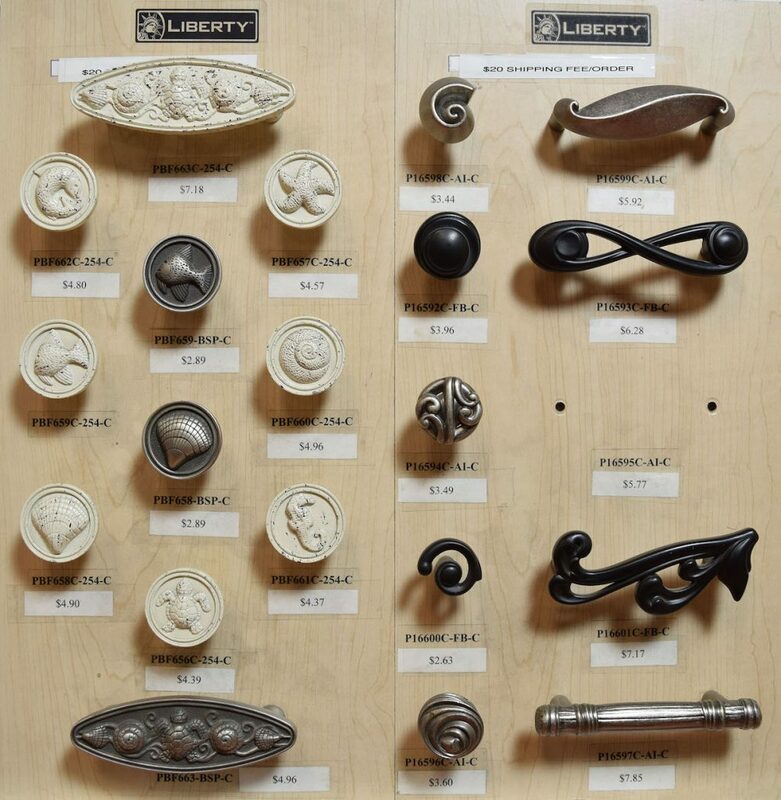 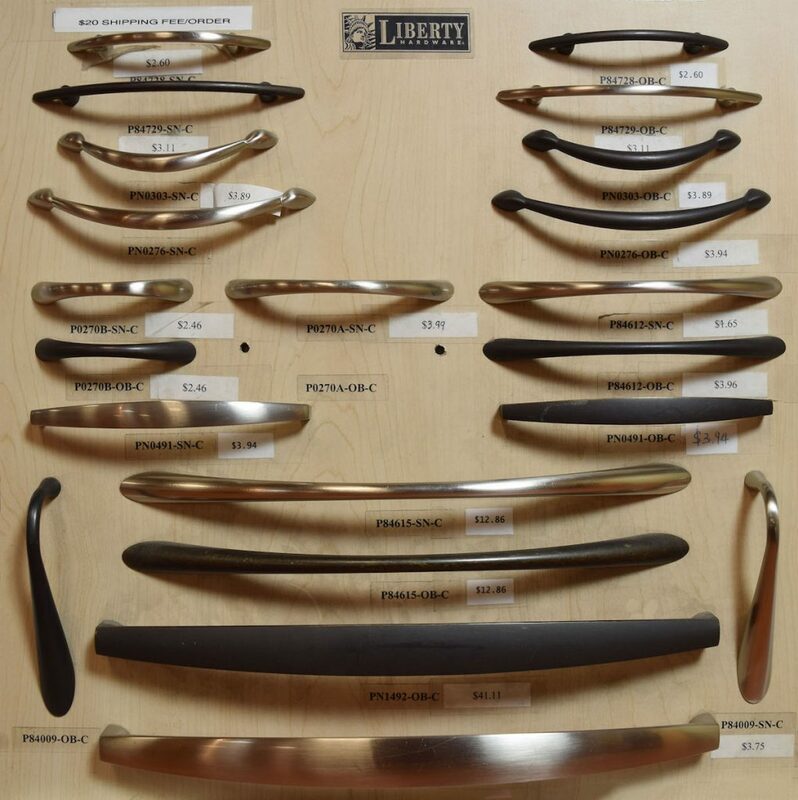 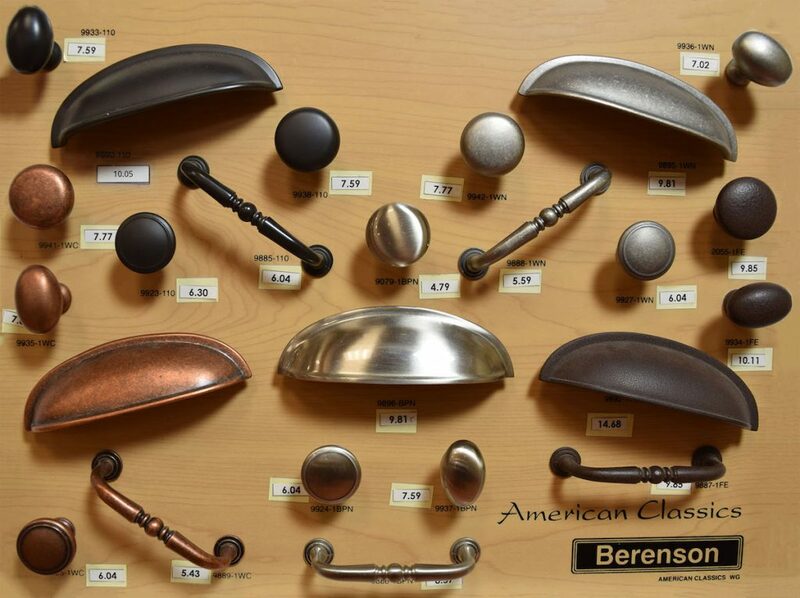 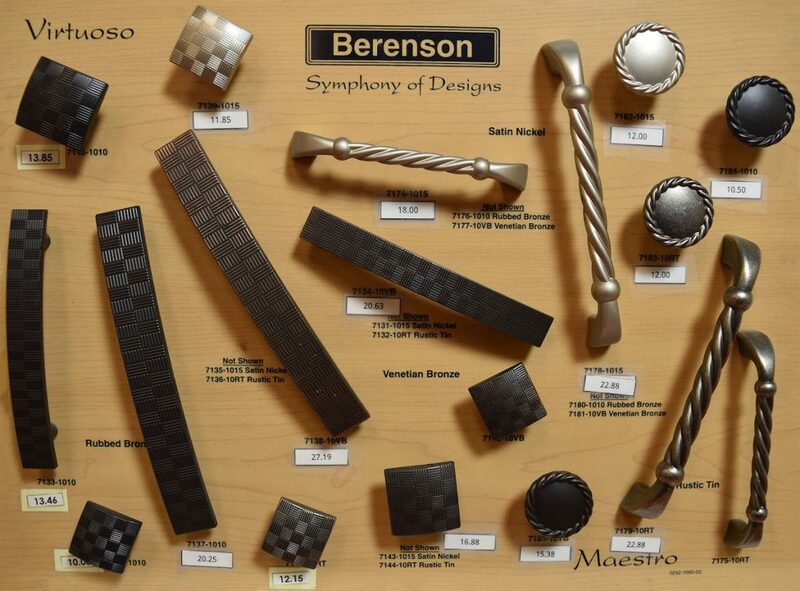 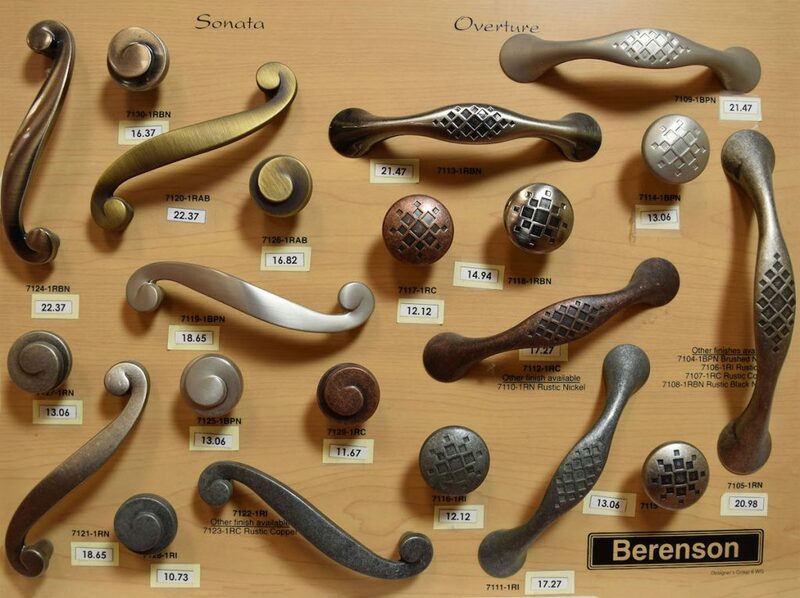 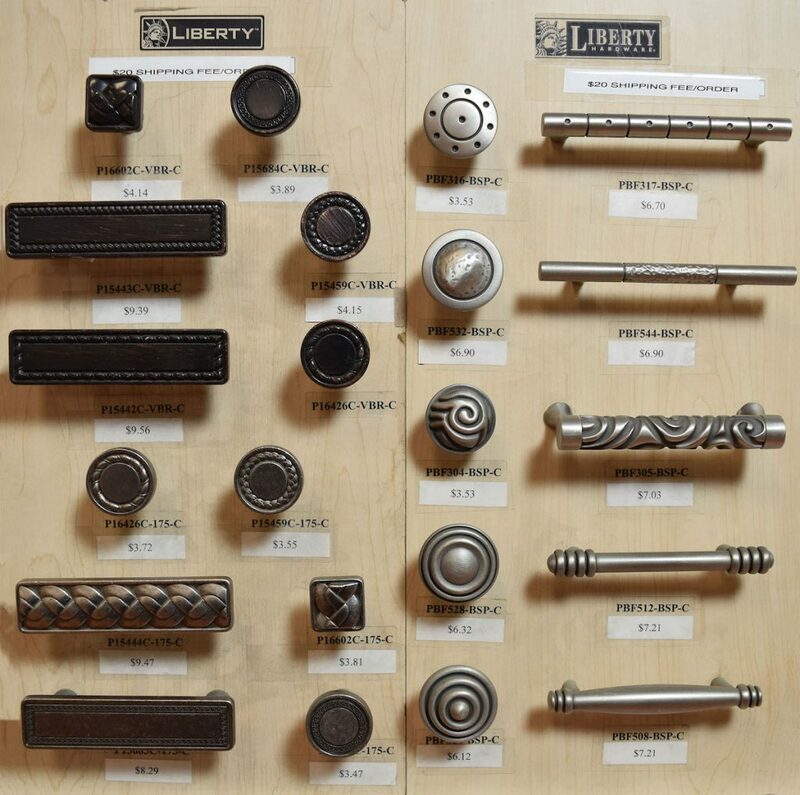 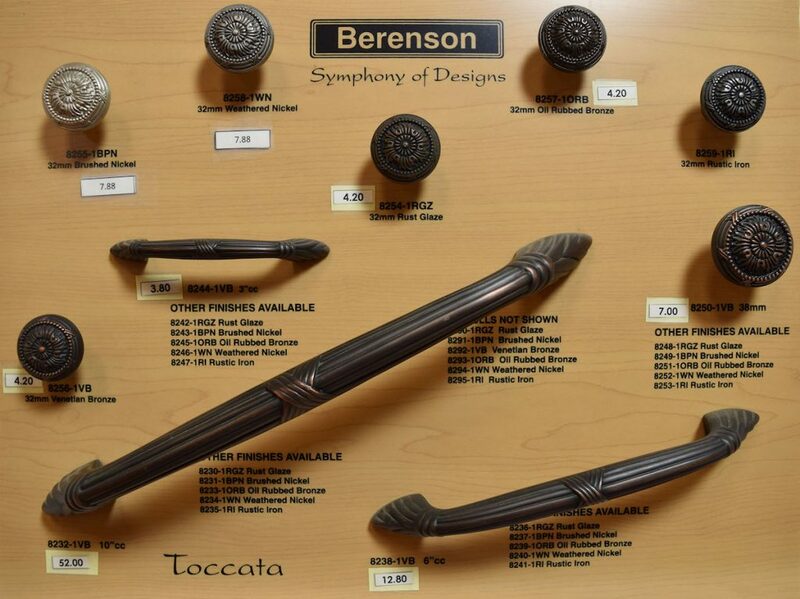 We have over 600 styles of handles in stock. 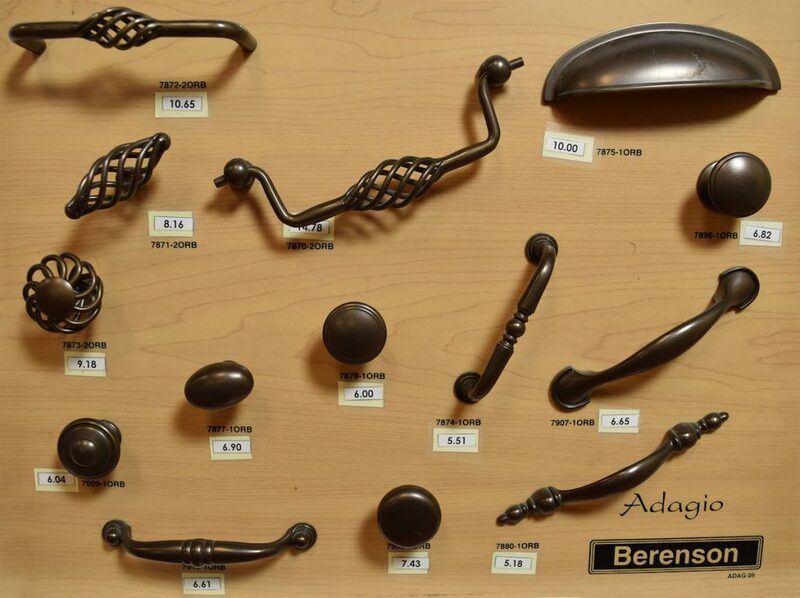 We are constantly looking for new style in the market and bring them to our beloved customers. 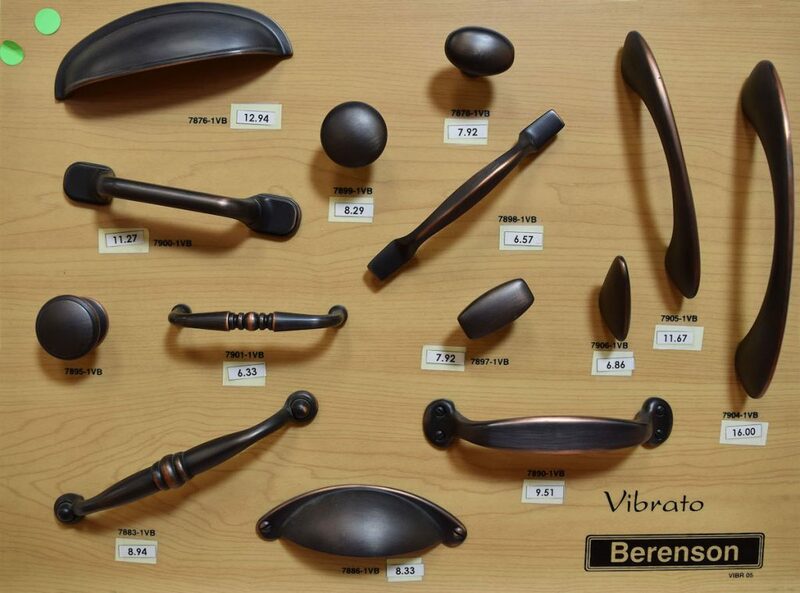 We welcome you to come in our store and check out our handles!